Comcast crews continue to build out its brand new network that is being put in place to service customers throughout the Panama City area. Having now rebuilt more than 300 miles of the new network, Comcast expects to be able to restore service for customers within the West Side of Panama City, Pretty Bayou, Lynn Haven and Hiland Park before Thanksgiving. Comcast has also made tremendous progress in working to rebuild segments of its network in other areas of Bay County and beyond. Customers in the areas of Southport, Youngstown and Crystal Lake can expect service to be restored before Thanksgiving as well. Comcast crews will now also be focusing on Springfield, Callaway and Millville, working on all elements of rebuilding the network in these areas. The Xfinity WiFi hot spot van remains in the area in Lynn Haven to provide free wireless internet service to anyone who needs it. 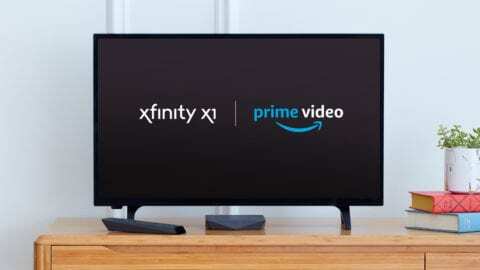 The internet service is available and free for both Xfinity customers and non-customers. The Xfinity WiFi van is located in the Lynn Haven Walmart Supercenter parking lot daily from 9am – 5pm until further notice.